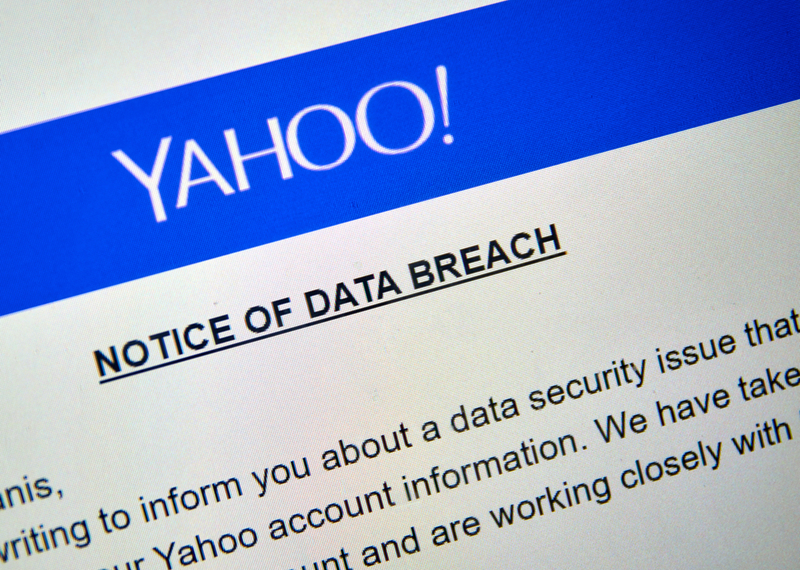 Yahoo is dealing with yet another blow this week after announcing a major security breach that affected close to a billion users. This hack happened in 2013 and is unrelated to another security breach that affected 500 million Yahoo users the following year. The bad news comes in the form of stock values falling five percent within a day of the announcement. This brings up a lot of questions regarding its planned sale to Verizon, and investors aren’t so sure if they can trust this merger. Bloomberg says Verizon is looking for a way to lower the price of the deal, or even scrap it altogether. Yet a Yahoo spokesperson has faith that the company—and the deal—are worth keeping on the table. “We are confident in Yahoo’s value and we continue to work toward integration with Verizon,” the spokesperson said. Verizon, however, is taking a more pragmatic approach. Issues began for Yahoo when it announced the 2014 security breach back in September, only to later announce that it learned about it soon after. This second breach only makes it harder for Yahoo to keep Verizon on board, unless it is willing to take a major cut in the sale. Verizon’s plan is to use Yahoo’s significant usership as a way to court advertisers who often work with Google and Facebook. Controversy, lawsuits, and tough times don’t automatically mean Verizon is walking away, but if there is a chance that Yahoo users will jump ship, it makes no sense for Verizon to go through with the deal. If everything is clear, the deal is scheduled for completion in the first quarter of 2017.